The Whalie Awards are New London's equivalent of the Grammys. A full-scale awards show with big performances, loud fashion and, of course, the red carpet! 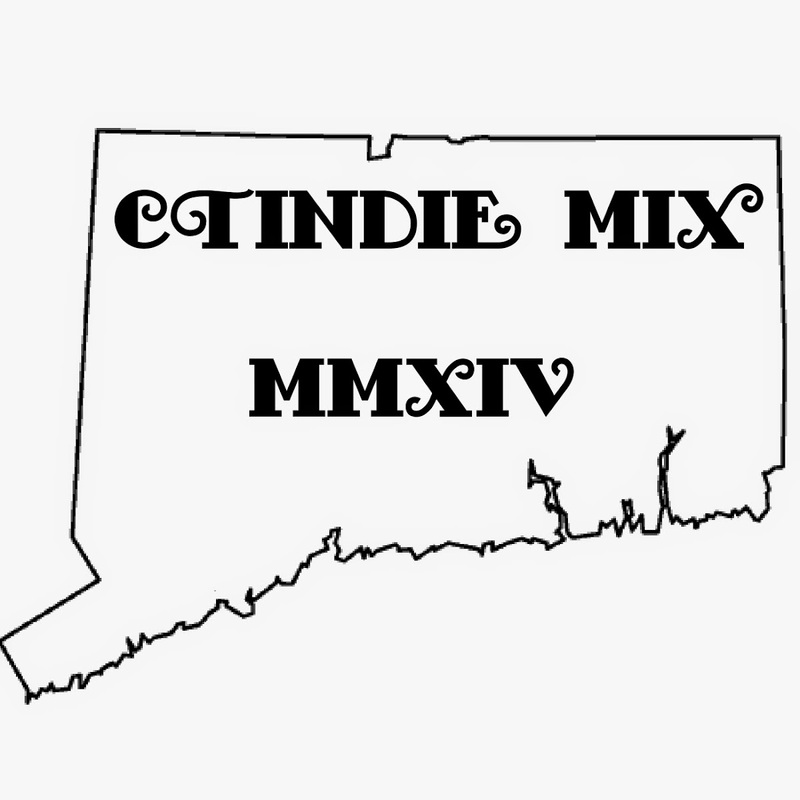 It is a night to celebrate local music - over 100 bands and artists from New London county and beyond are nominated. This year’s event will feature special performances by The Fly Ones, The Weird Beards, Daphne Lee Martin & Raise the Rent, Pocket Vinyl and more. The event is the kickoff for the summer season at the Hygienic Art Park and is the major fundraiser in support of I AM Festival which returns this year for its sixth installment on September 8th. 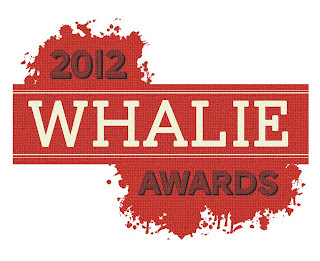 35 Whalie awards handed out!